The Ideal Home Show, which runs from 24 March - 9 April at Olympia in London, brings together some of the best household brands, under the strapline ‘fresh ideas for your home’. Dimplex will be driving consumer awareness of its electric heating products, as part of a wider campaign of marketing activity which is designed to showcase the benefits of modern electric heating systems to homeowners and create opportunities for contractors and installers. The manufacturer will be showcasing the Dimplex Quantum off-peak electric heating system, Dimplex Q-Rad electric radiator and Dimplex Quantum electric hot water cylinders – all proven solutions that can help those living in electrically heated homes to improve comfort and reduce running costs. Also on stand will be the innovative Dimplex Opti-myst 3D flame effect, creating truly unbelievable electric fires. 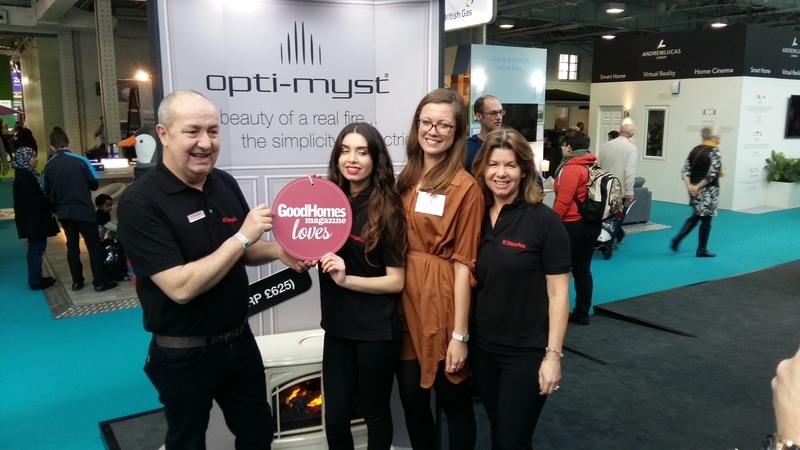 Karen Trewick, director of communications for Dimplex, said: “This is a significant investment for the Dimplex brand and a fantastic opportunity to reach out to homeowners who might still be unaware of the benefits of modern electric heating systems.